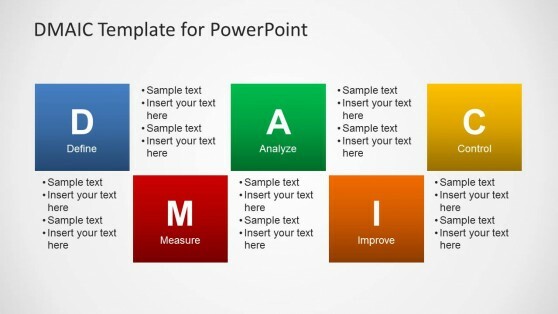 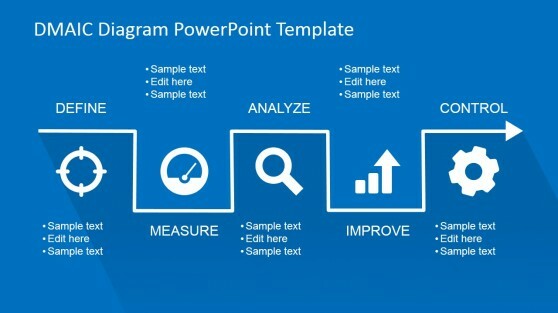 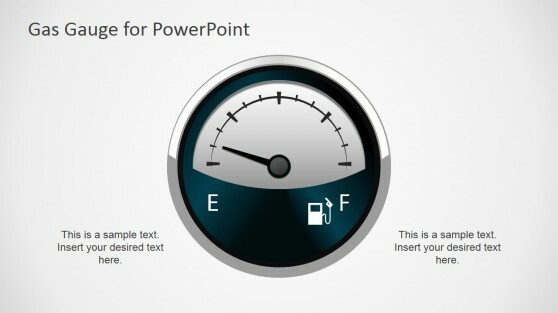 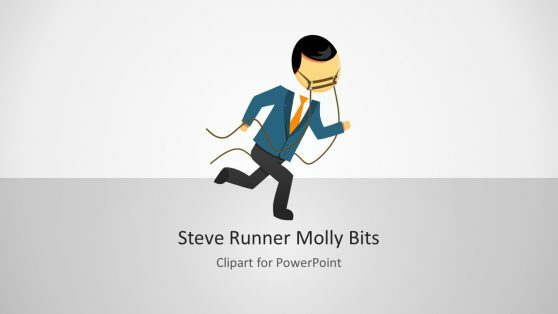 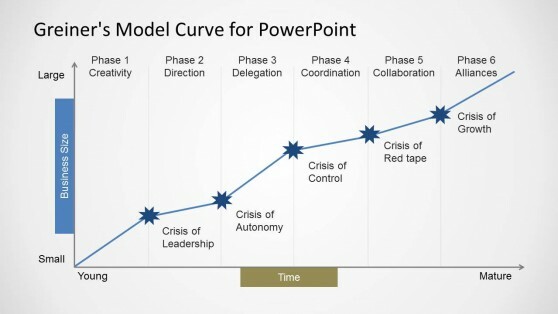 Download Business Control PowerPoint Templates. 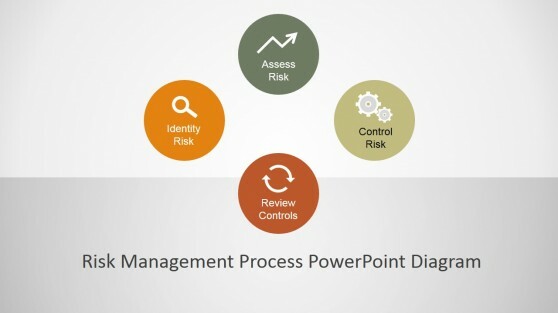 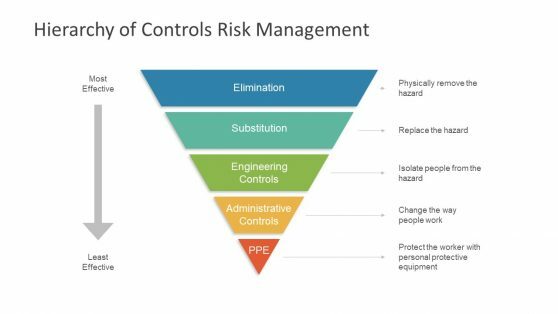 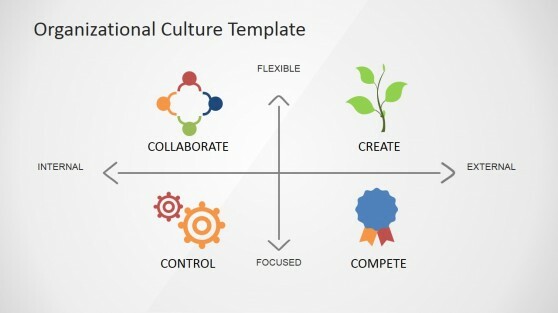 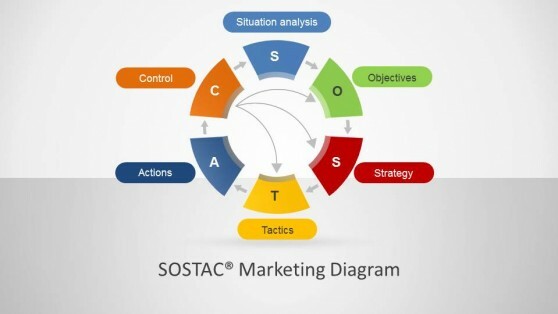 This section provides a number of premium templates with editable diagrams for making professional presentations depicting risk management processes, SOSTAC diagram, Greiner’s Curve, DMAIC diagram, presentations related to organizational culture and more. 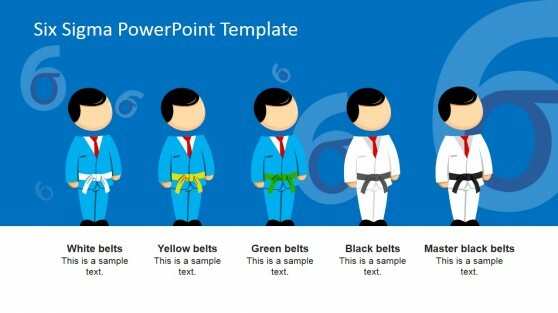 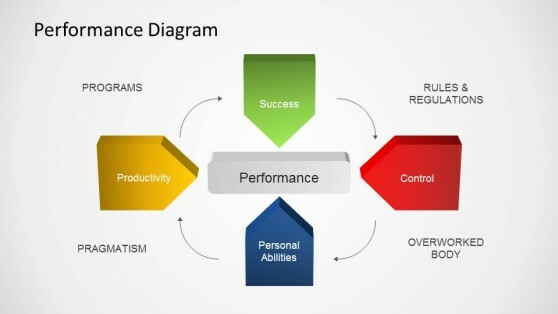 These multi-purpose templates can be used for not only making diagrams related to specific business concepts but can also help you present various aspects of your topic with the aid of professionally designed presentation layouts, editable generic diagrams, clipart images and the like.